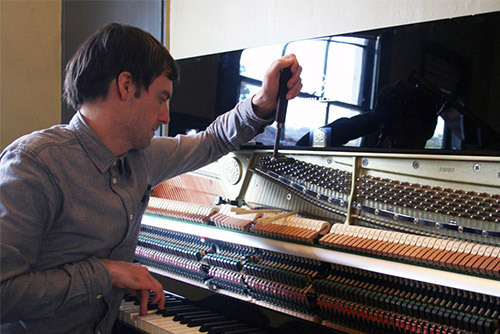 We restore and repair all makes and models of upright and grand pianos. 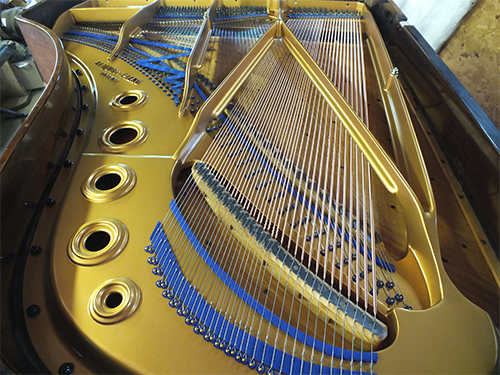 With a combined knowledge spanning over 50 years, our technicians bring high calibre craftsmanship to any piano repairs and restoration services you may need – from a minor action adjustment to a full restoration. Our work is fully guaranteed. 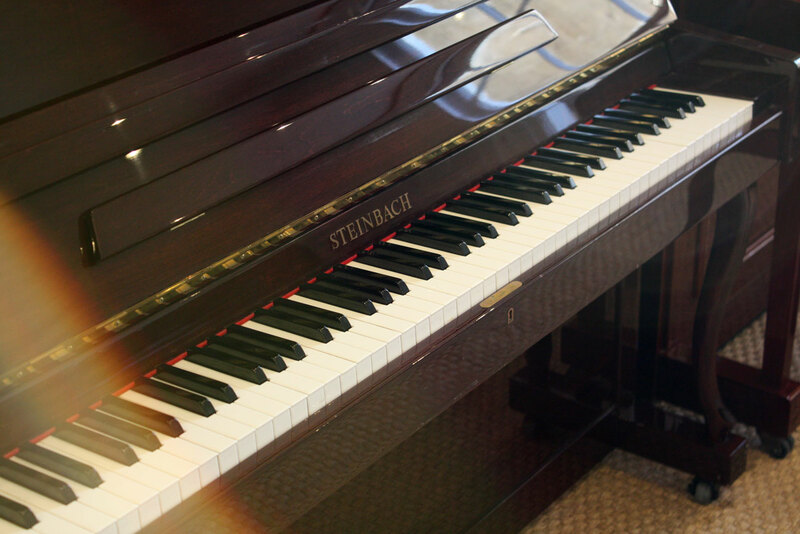 We email people no more than once a month with details of news, events and offers on our pianos and piano services, and you can unsubscribe at any time. We can confidently handle all minor or major repairs, for us attention to detail is paramount. 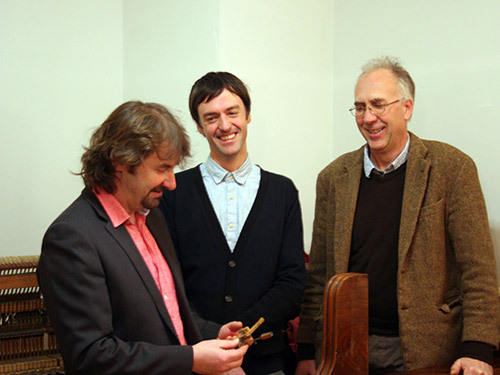 Marc is a fully-qualified piano tuner and technician who trained at Newark Piano School. He graduated top of his class and won the Fletcher and Newman Award for outstanding contribution to musical instrument craft. 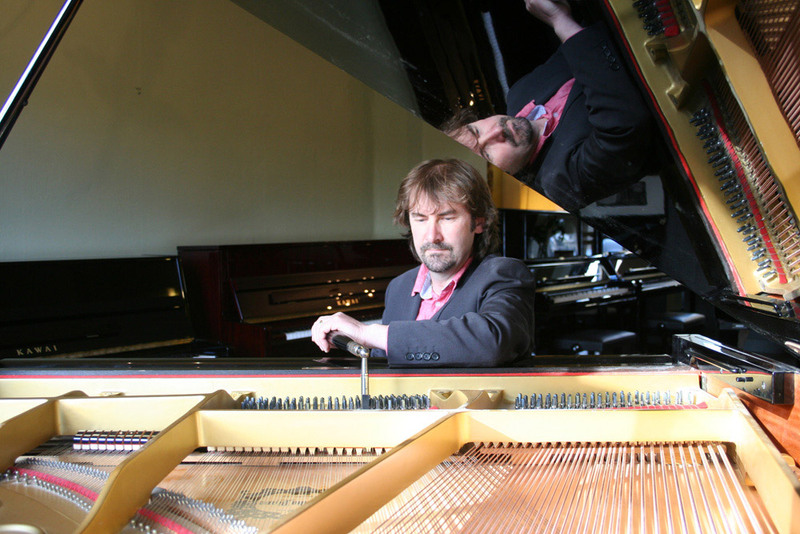 Steve is a highly experienced piano technician, beginning his career with a City and Guilds Diploma in Piano Tuning and Repair in 1977. His career has been as diverse as working with Real World Studios and Cross Channel Ferries. 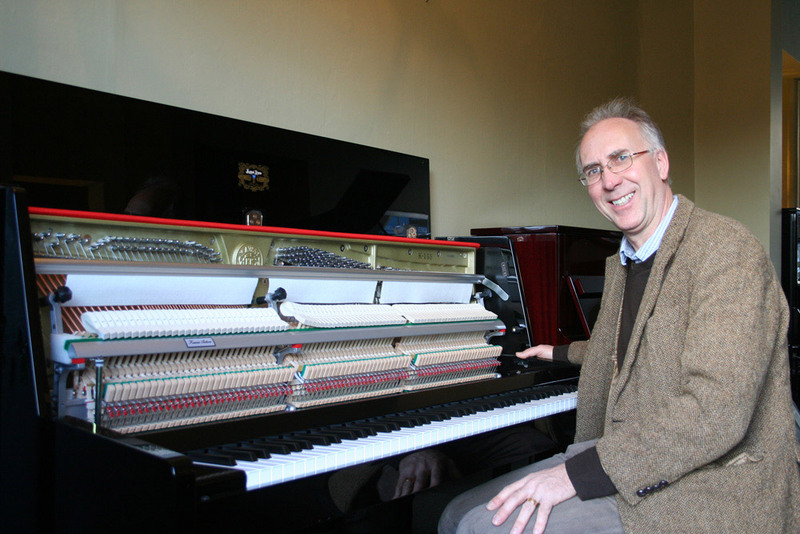 Stephen has used traditional methods and tools to tune pianos by ear for over 25 years and has expertise in all aspects of piano restoration, repair, tuning and regulation, as well as case repair and restoration, including French polishing.